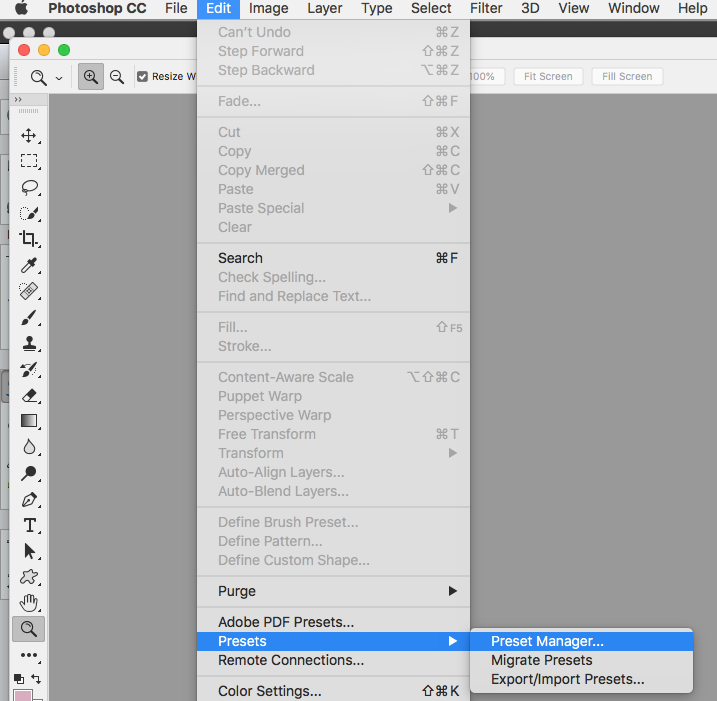 Photoshop and PSE have some really neat presets hidden in their program and today I am going to show you how to make your own custom rainbow overlay in Photoshop or (affiliate link) Photoshop Elements using one of these hidden gradients! Click here to download the set I made for this post and a step-by-step tutorial on how to add them to your own images. Go to the top menubar and click Edit. Change the Preset Type to Gradients on the top. 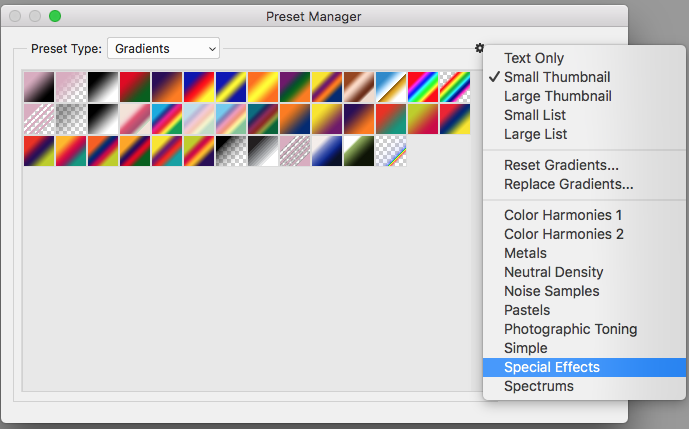 Click on the little cog to the top and right of the Preset Type drop-down menubar and select Special Effects. Click Append on the pop-up. 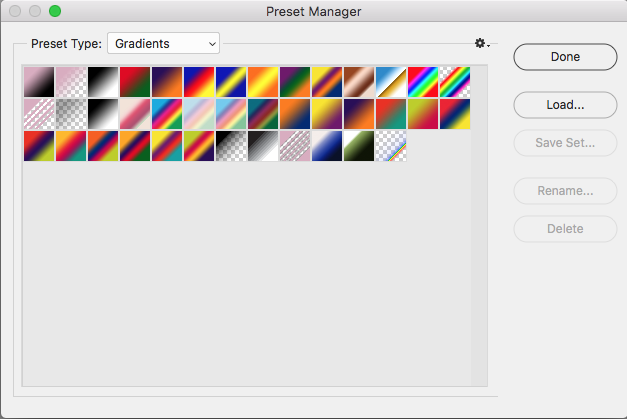 You don’t want to replace all of your gradients, just add these to your set. 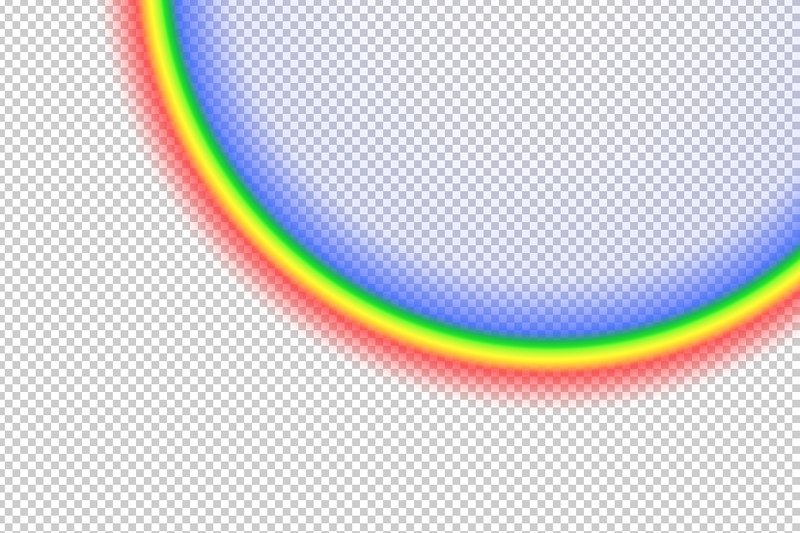 Now we can make our custom rainbow overlay. 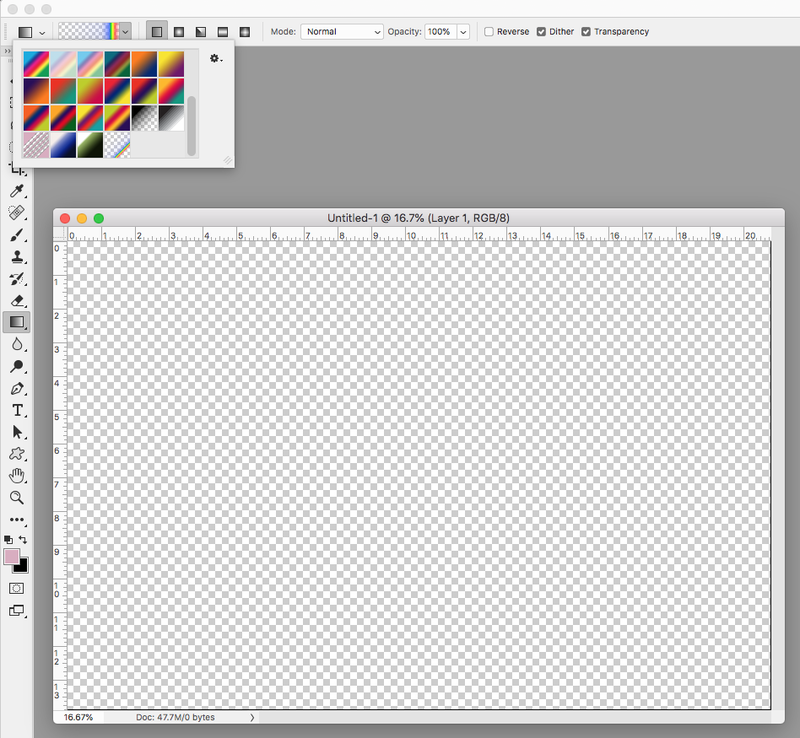 I make my New Document pretty large, 5000 pixels by 3333 pixels, but you can create your own custom size. 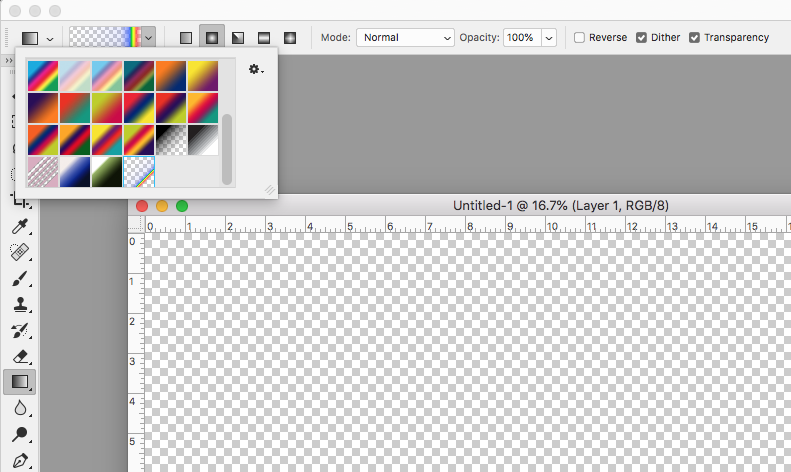 Open your Gradient tool and click to select the rainbow gradient. 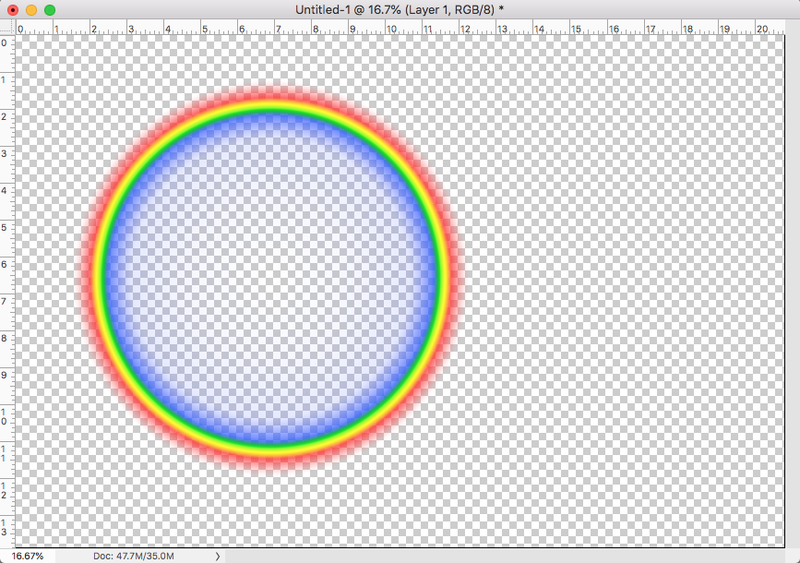 Click the shaded circle on the top menubar just to the right of the gradient. 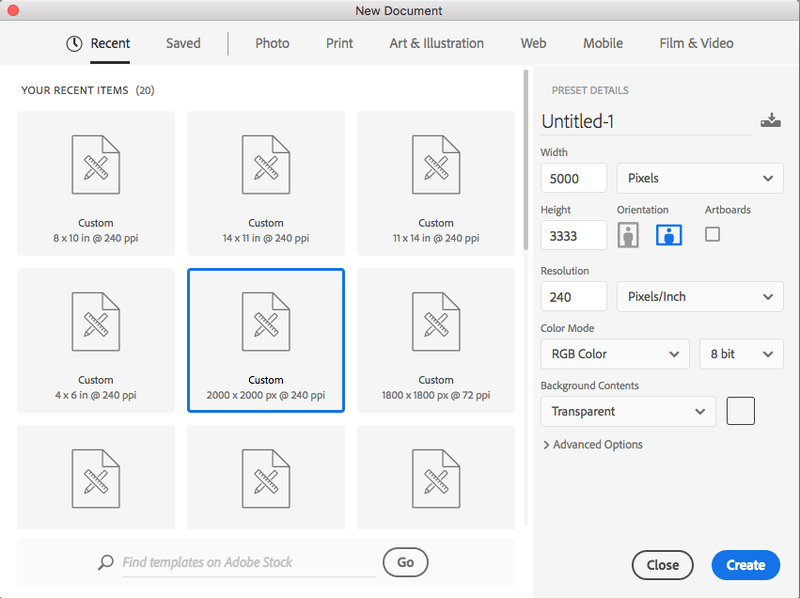 Click and drag on the blank document. 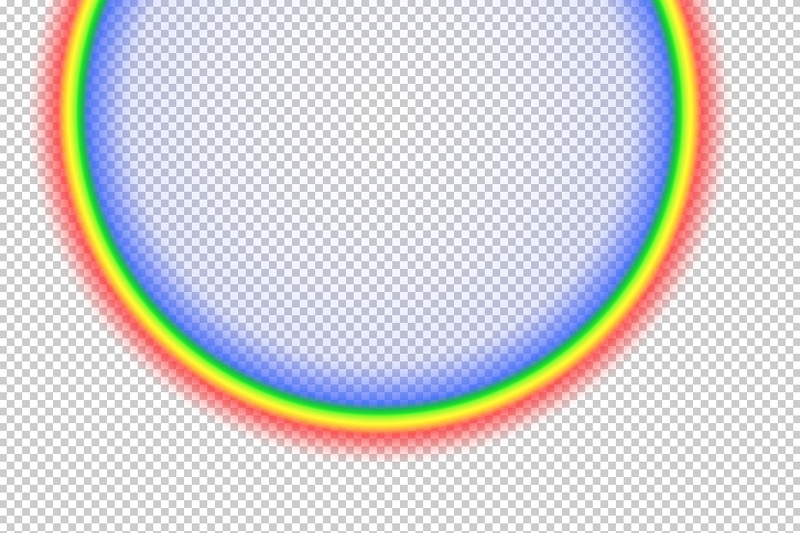 In this example I made a simple circle. I could move this around to reposition it or make a new one with a different rainbow. 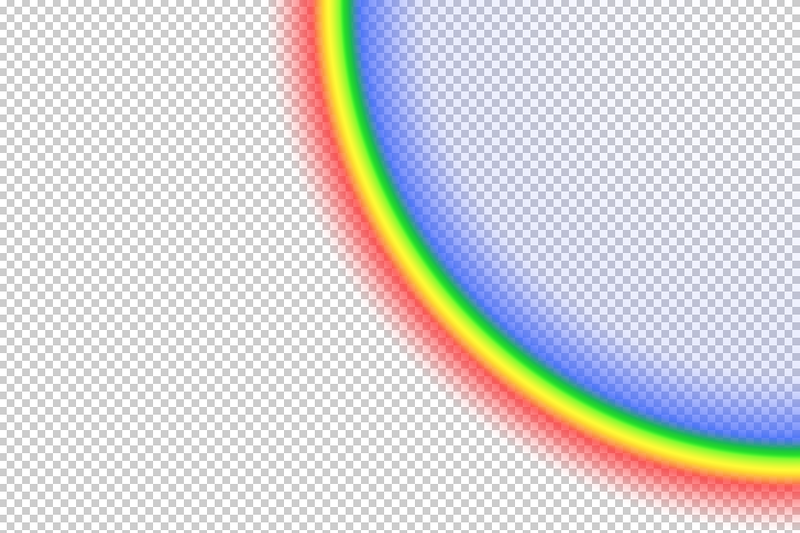 Once you are happy with the placement of your rainbow save the file as a png and you are ready to start using them on your own images.